Mars is the fourth planet from the sun and the last of the interior rocky worlds before the gas and ice giants that dominate the outer solar system. 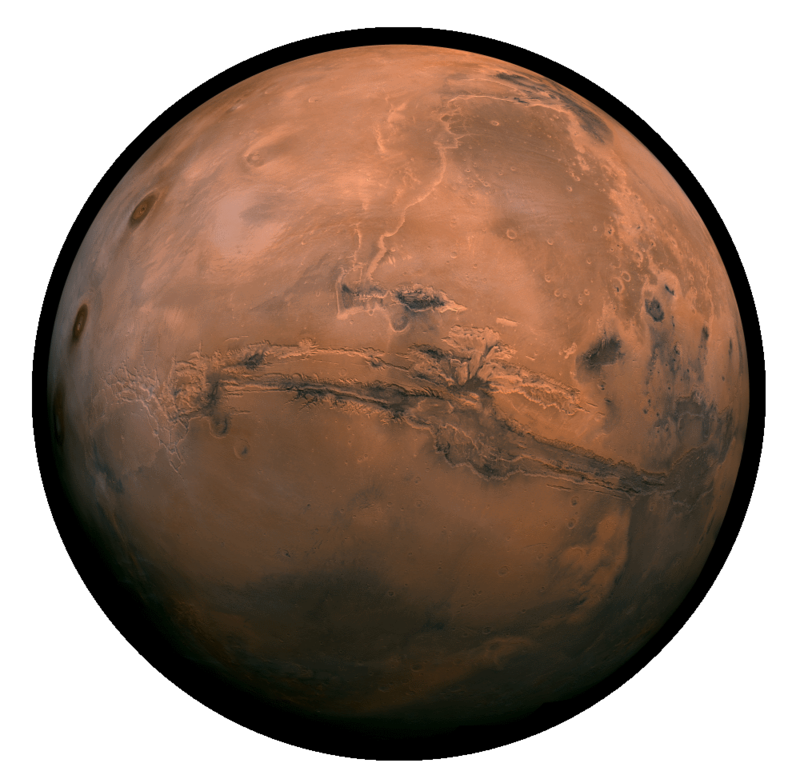 Mars is the second smallest planet in the Solar System, after Mercury, and is the most similar to Earth in that it's day is 22 hours long, has polar ice caps and seasons. The similarity ends there though because to-date we have not found any life on this world. 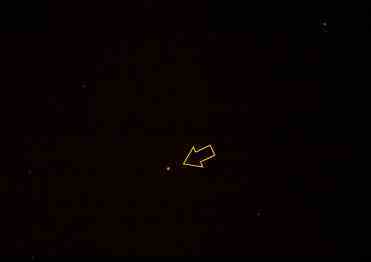 Mars is visible to the unaided eye as a bright orange/yellow star along the ecliptic (the path the Sun follows daily from east to west).